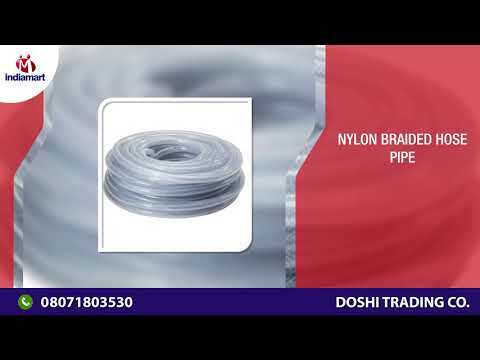 Established in the year 2008, We 'Doshi Trading Co.', are one of the most prominent firms engaged in Wholesale supplying and Trading PVC Pipes and Fittings. Our range of products include Hose Pipes, Silicon Hose Pipe, Suction Hose Pipe, Polyurethane Hose Pipe, and Wire Reinforced Hose Pipe, etc. We are engaged in supplying premium quality material which are durable and are available at cost effective prices. Our clients can even order customized range of products according to their needs and specifications. We ensure timely delivery at the desired destination.